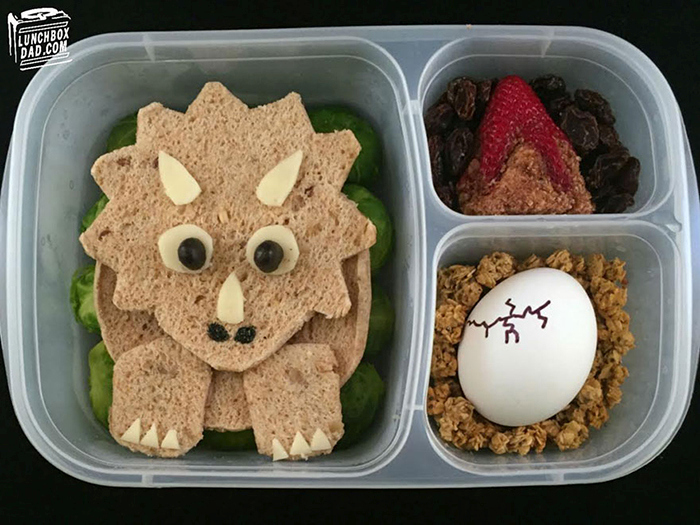 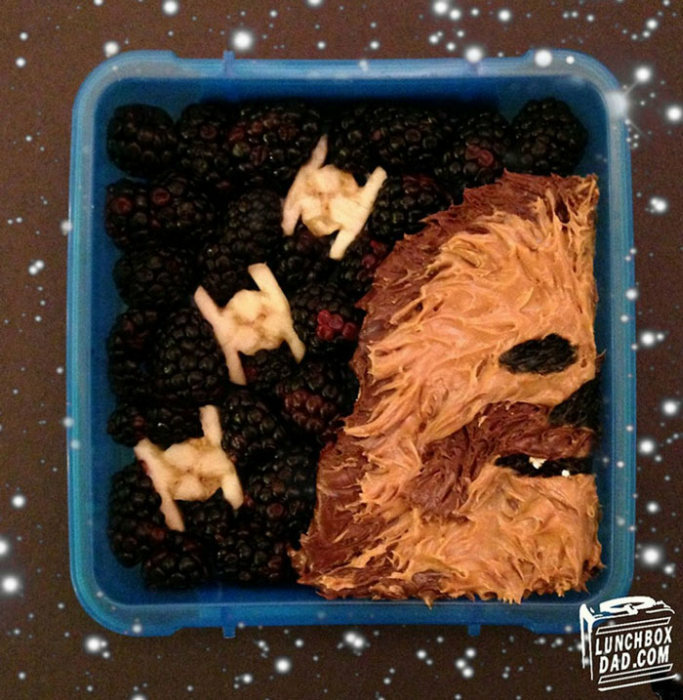 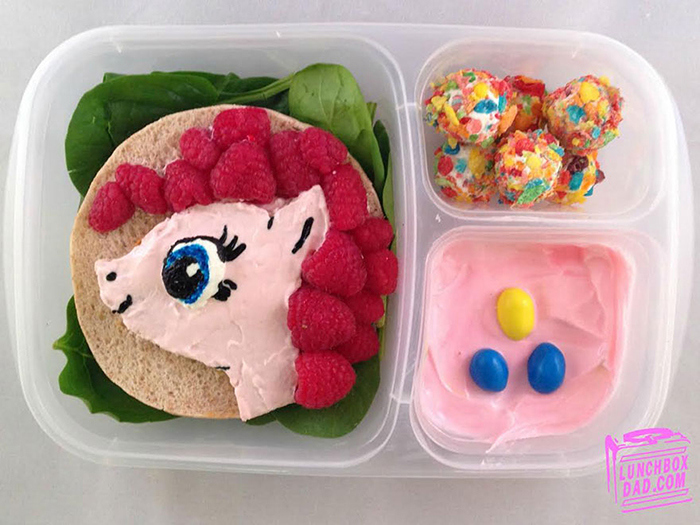 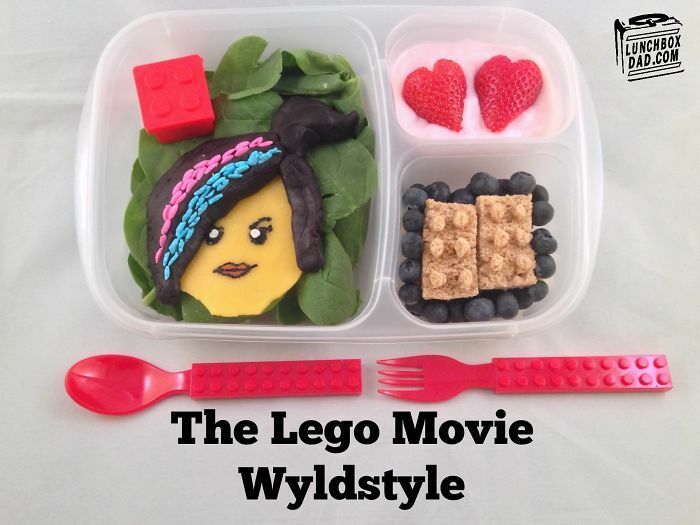 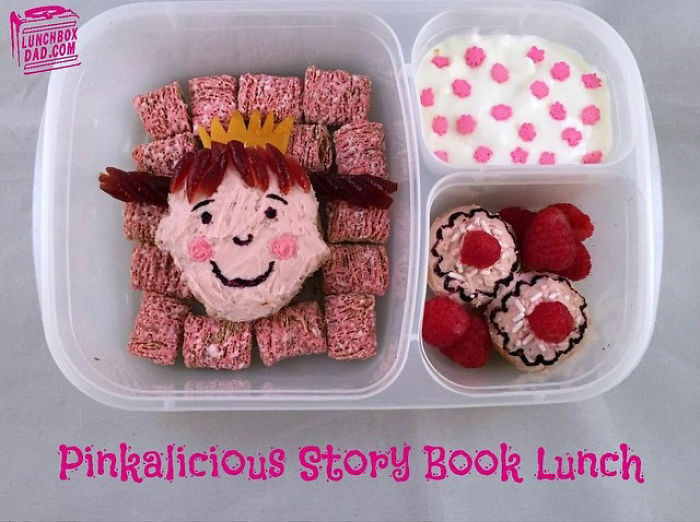 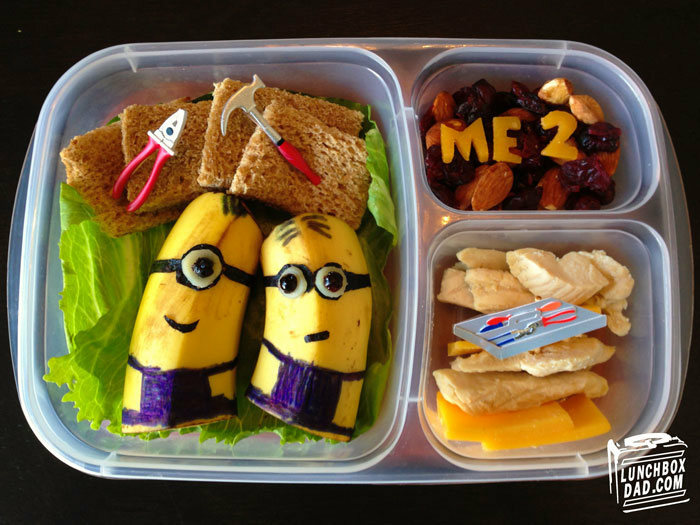 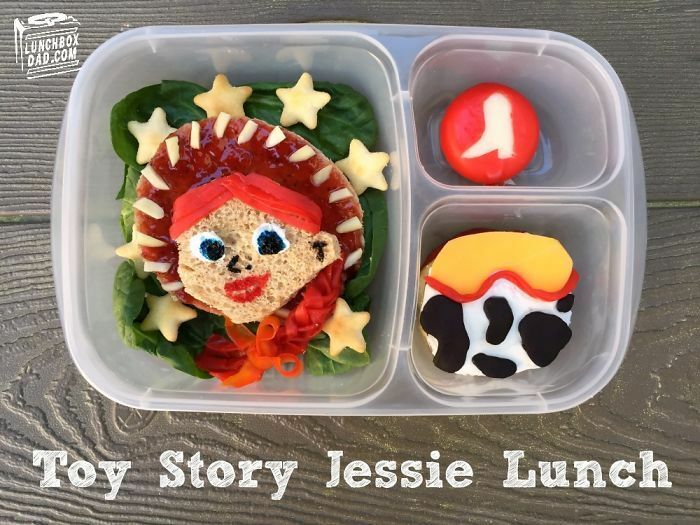 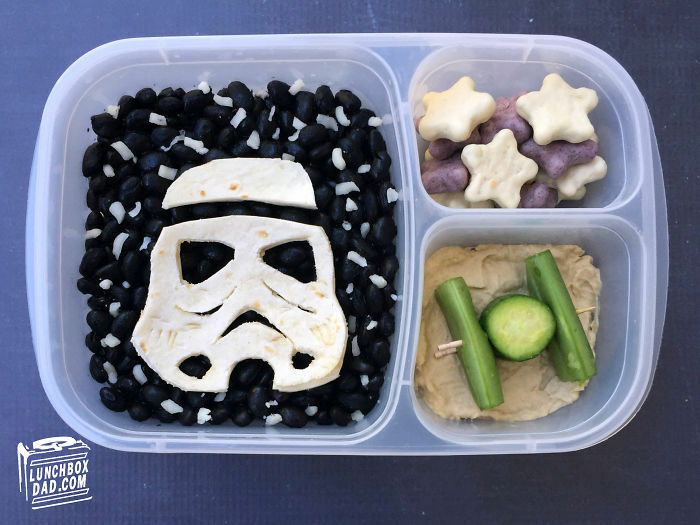 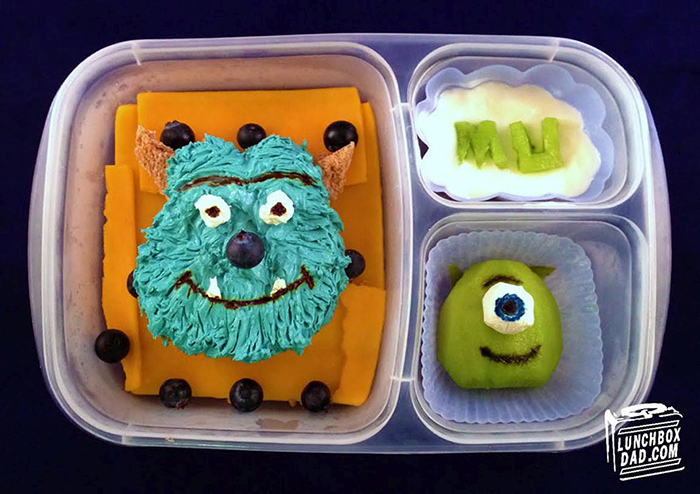 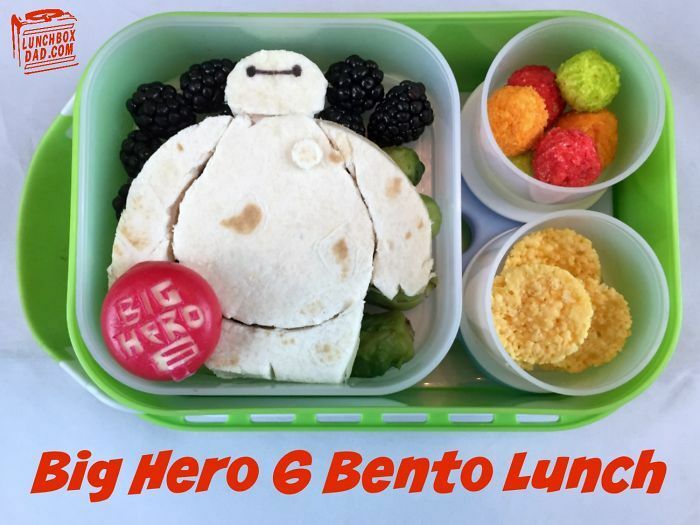 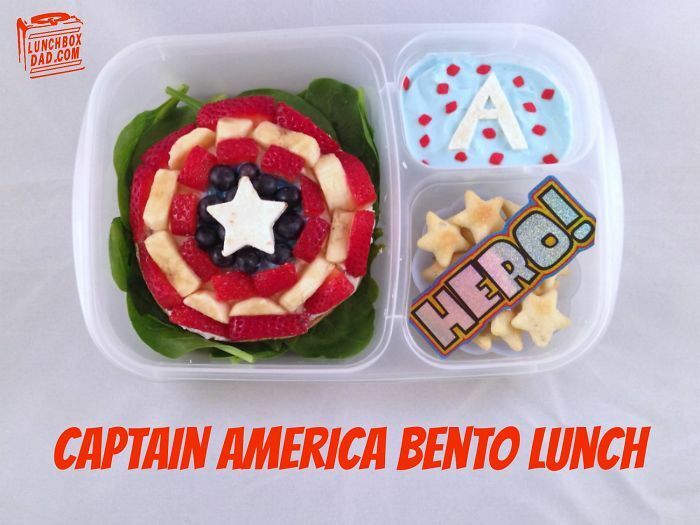 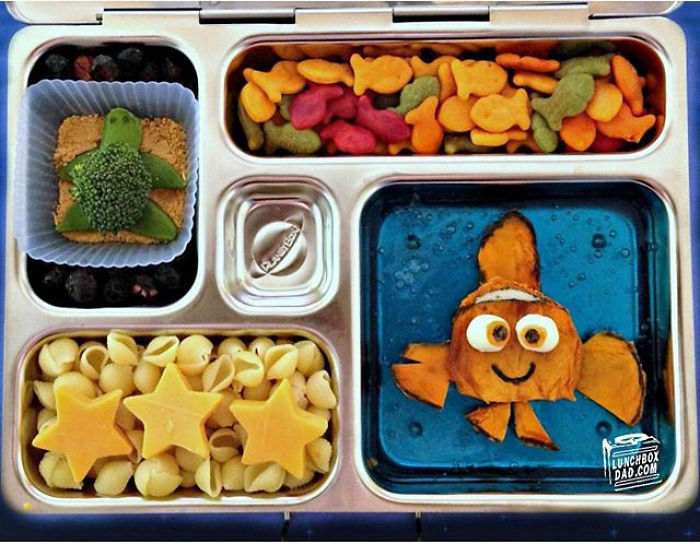 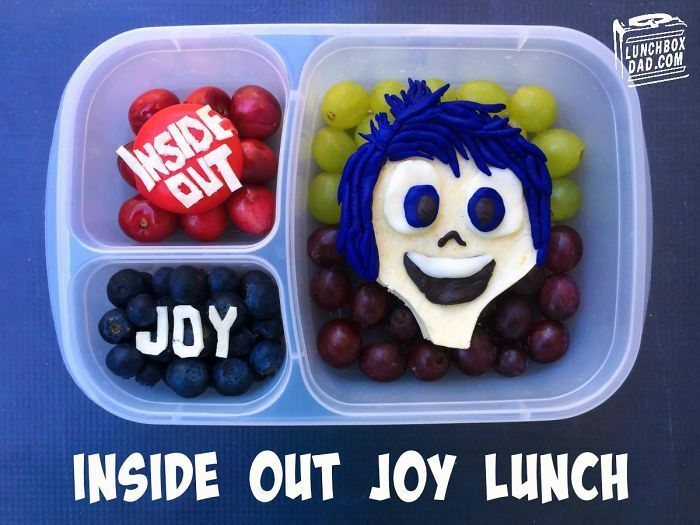 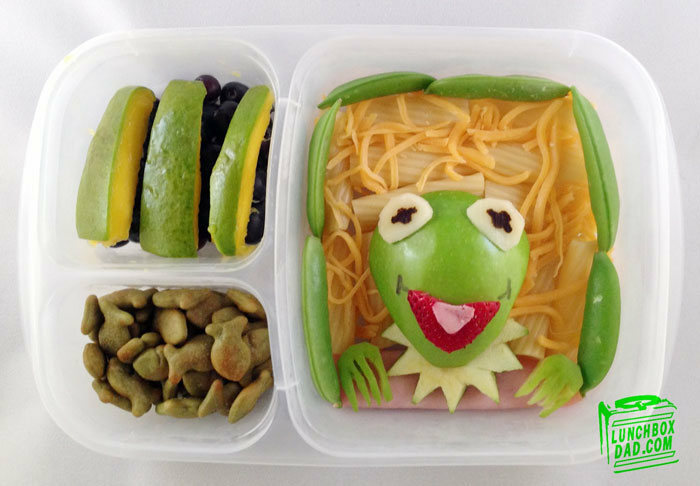 One dad creates these awesome lunchboxes for his kids. 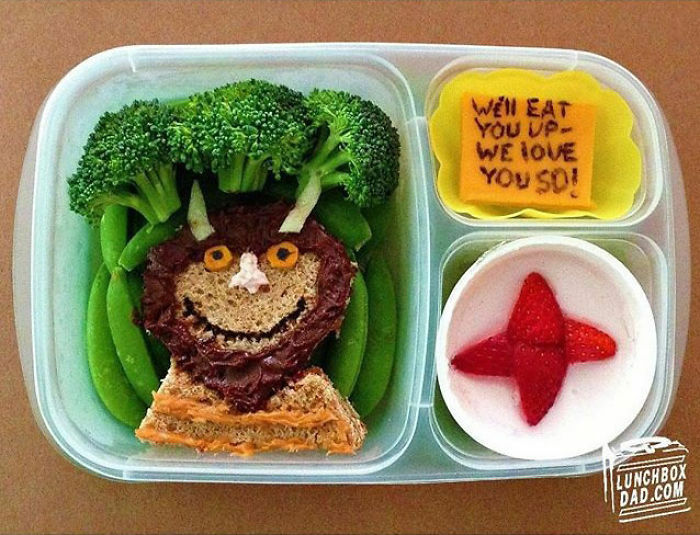 Cute and then realize the kids will throw out most of the food. 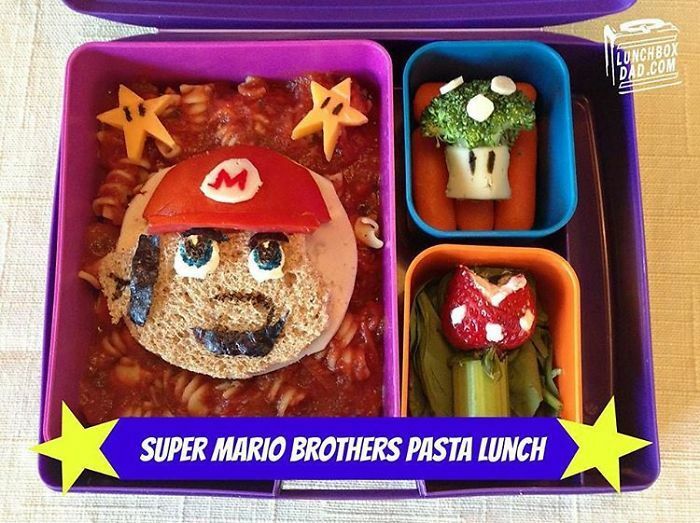 so...it's a two daddy household?